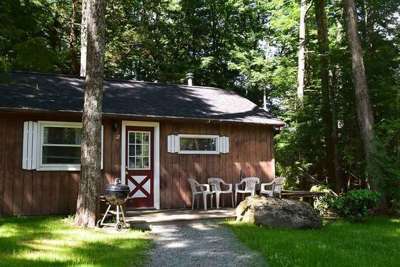 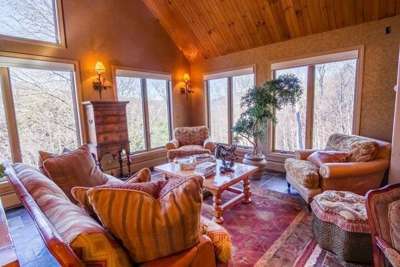 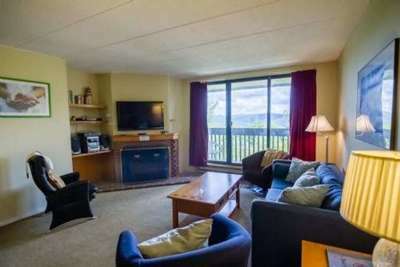 The Vacation Rental Management Companies listed below know Vermont, typically have access to dozens of vacation properties, and can assist you in finding the right rental for your vacation. 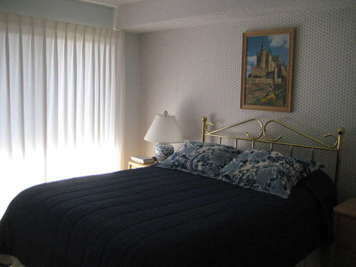 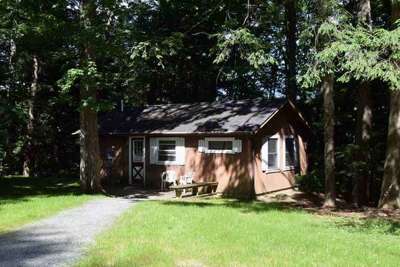 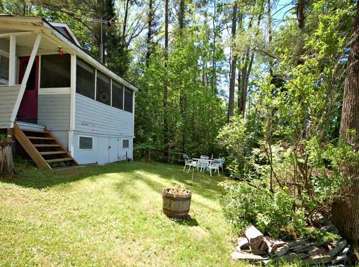 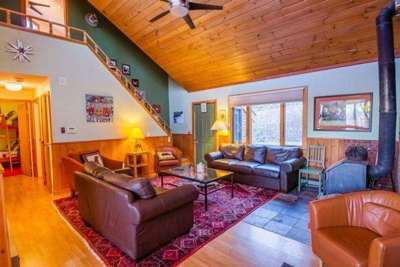 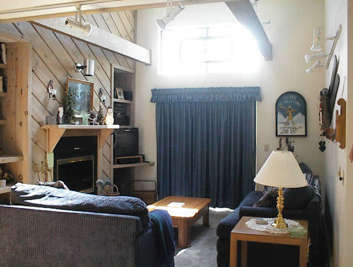 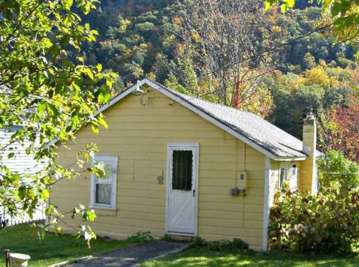 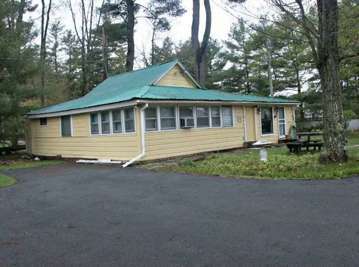 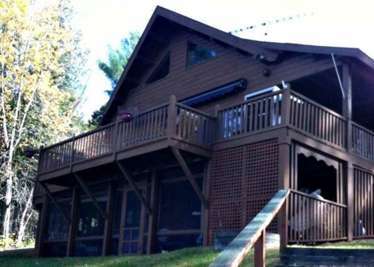 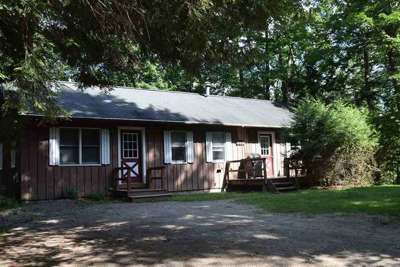 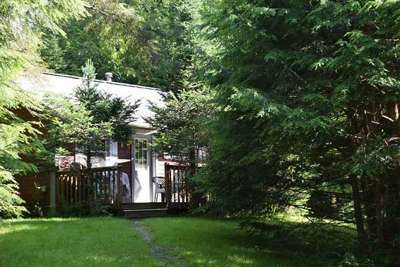 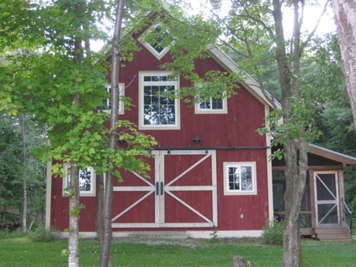 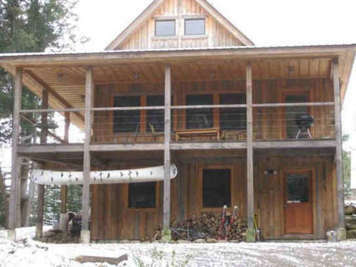 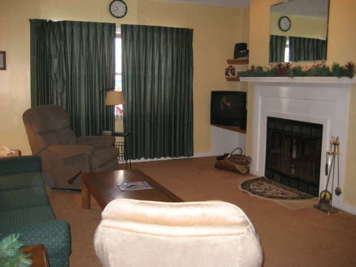 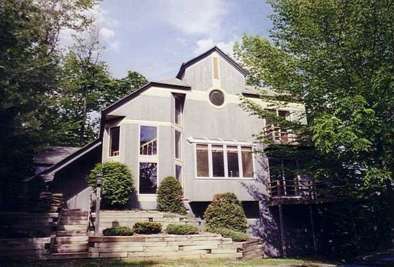 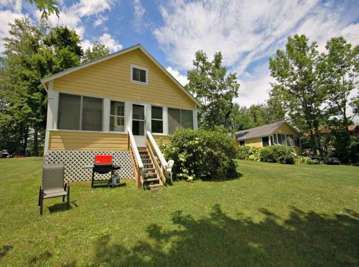 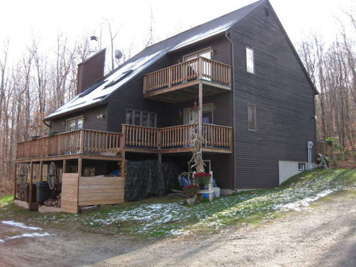 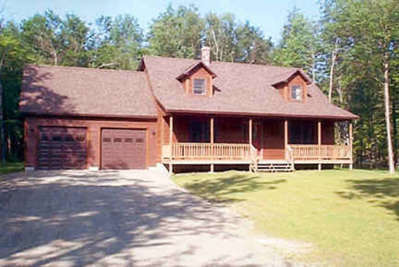 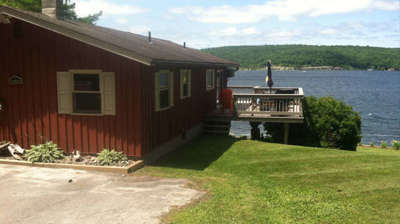 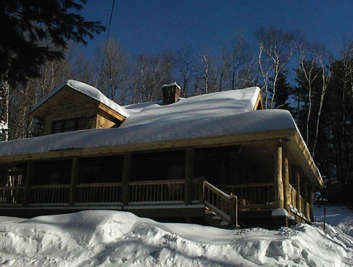 We specialize in renting Vermont lakefront homes and cottages for every season. 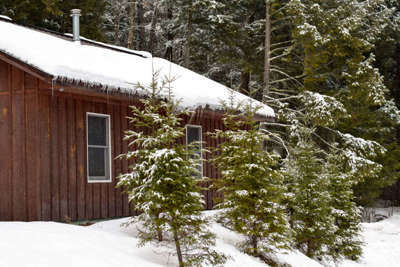 The Lakes Region has been an all-season vacation destination for over 100 years. 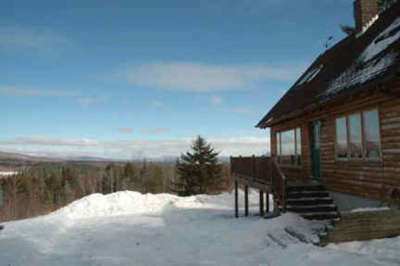 Vermont Lakes Region of Lake Bomoseen, Lake St. Catherine, Lake Hortonia, Beebe Pond, and Sunset Lake. 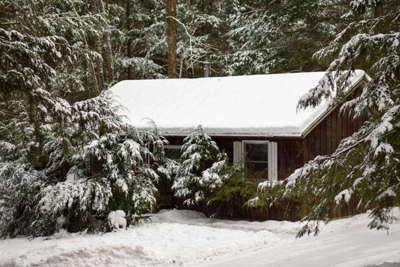 We found 5 Vacation Rental Managers in Vermont.